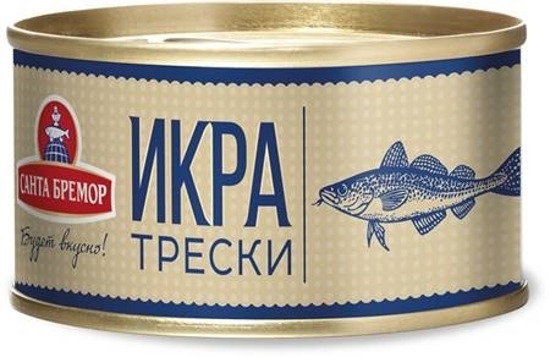 Cod Caviar Delicatessen 130 g - Russian Food Online Shop "Babushka"
Delicatessen cod caviar has a peculiar bitterness and slightly sweet taste that softens its salinity. 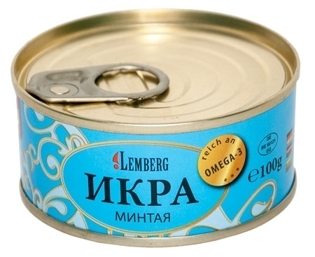 Caviar is very delicate and has a pleasant aroma. 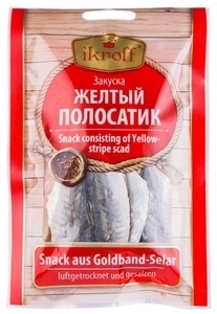 The product contains a large number of vitamins and minerals. 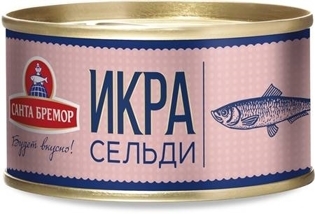 Sold in a can, weighing 130 grams. 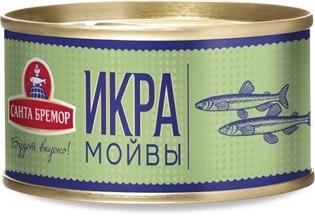 The can is easy to open.